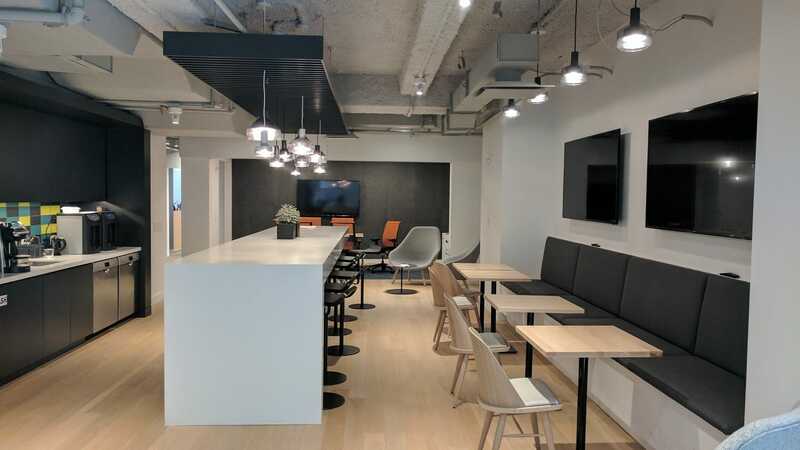 The client needed a multi-use collaborative space that could easily be used under different business scenarios. 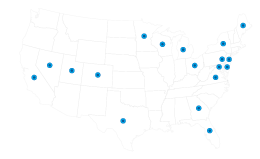 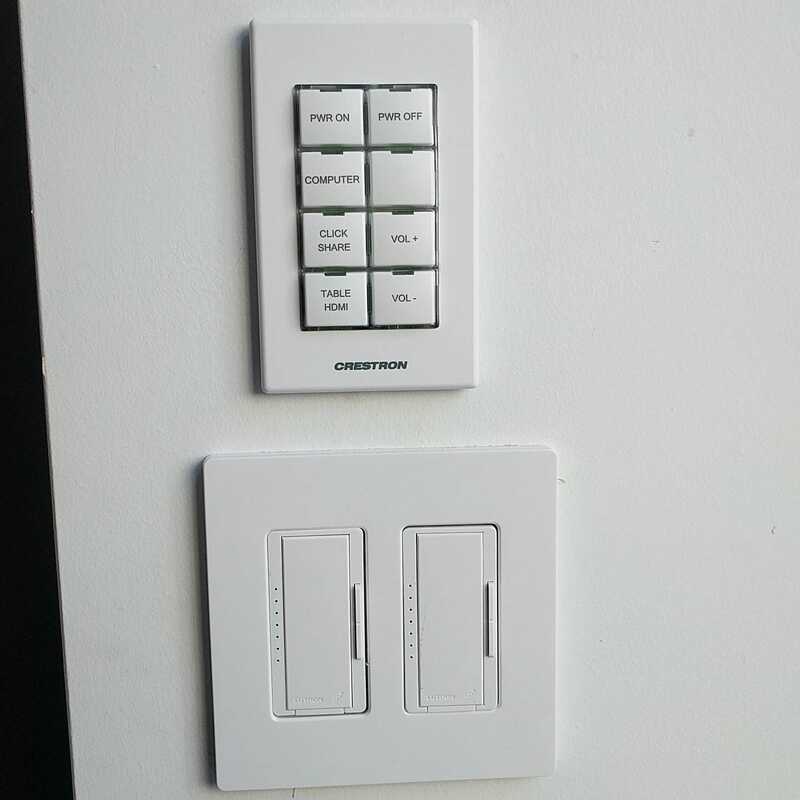 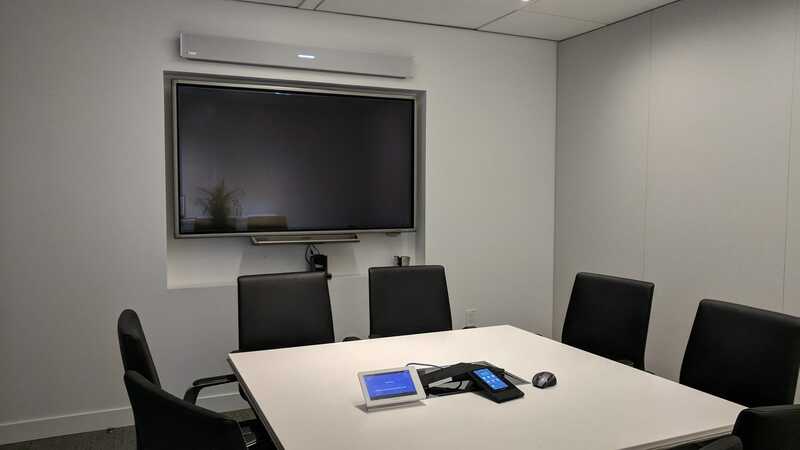 Having the dedicated sources permanently installed allows for maximum flexibility in system usage. 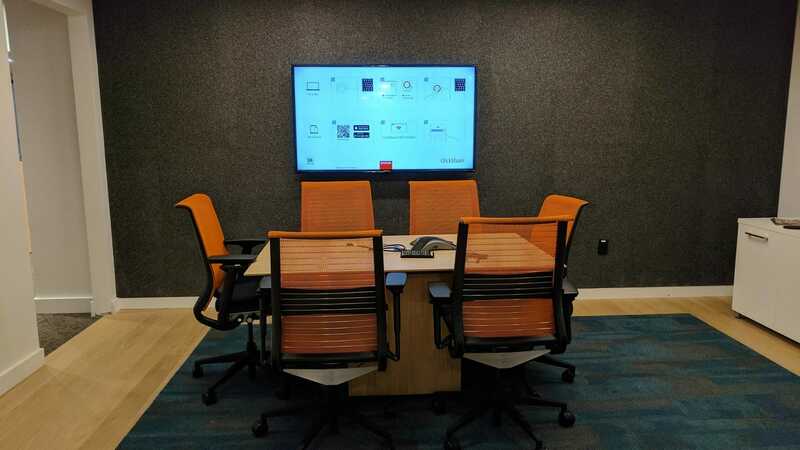 The client needed a multi-use collaborative space that could easily be used under different business scenarios. 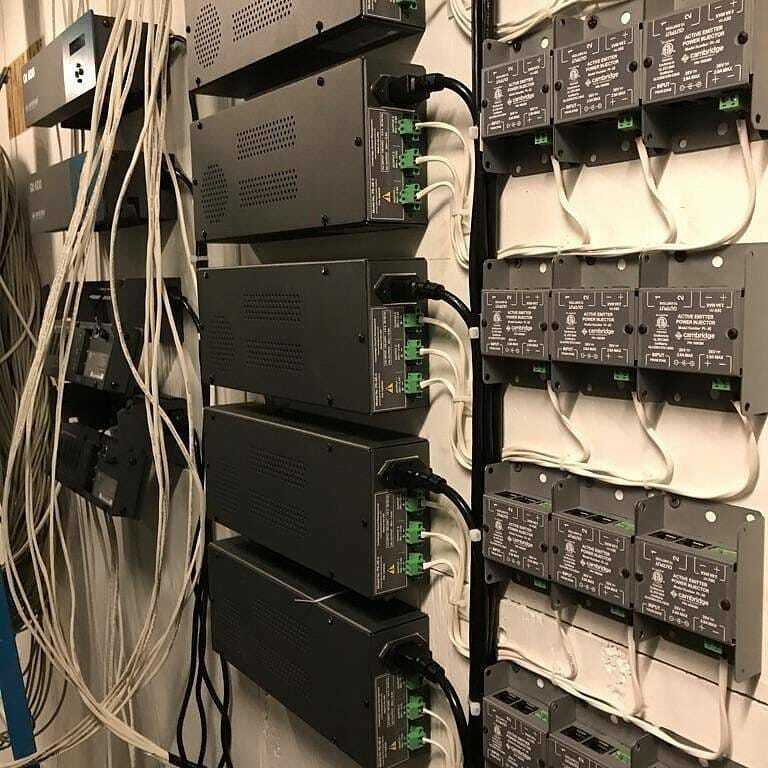 Having the dedicated sources permanently installed allows for maximum flexibility in system usage. 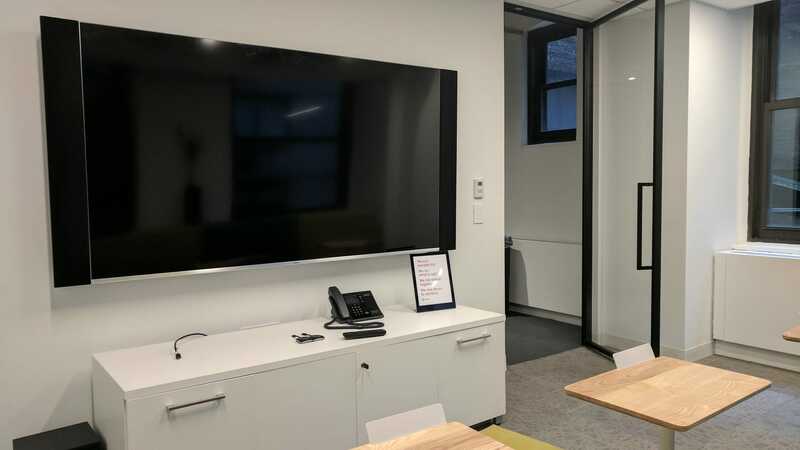 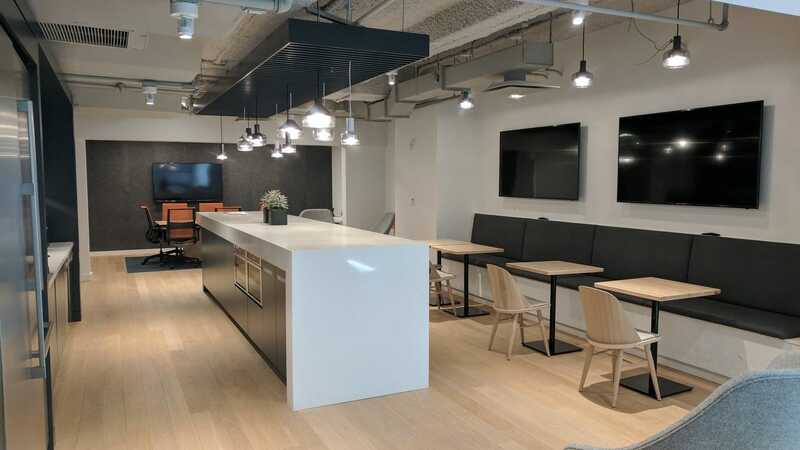 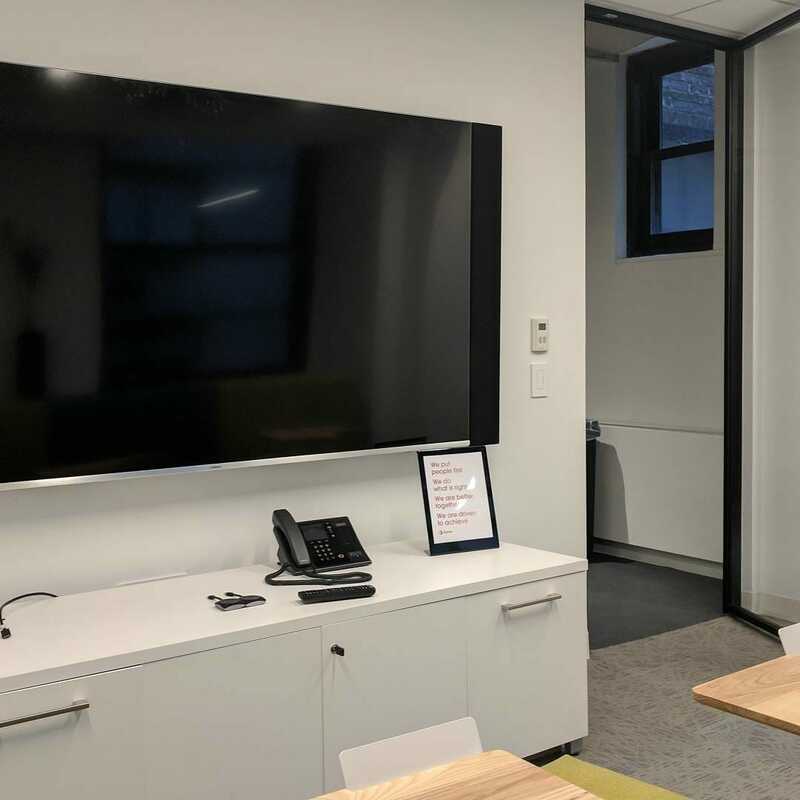 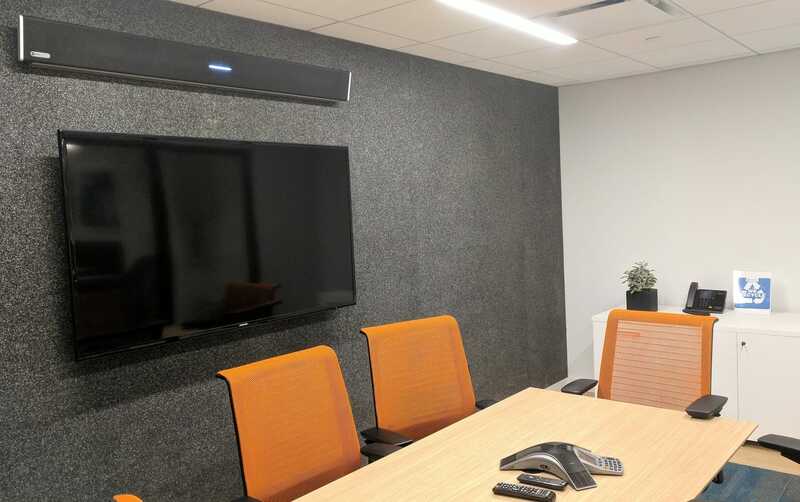 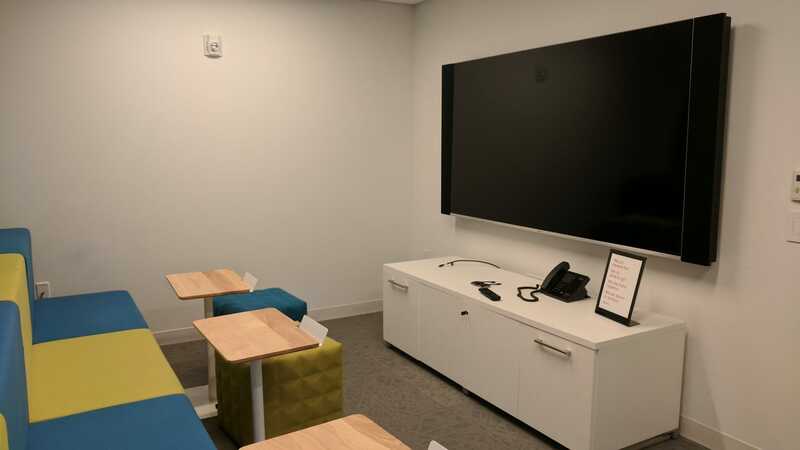 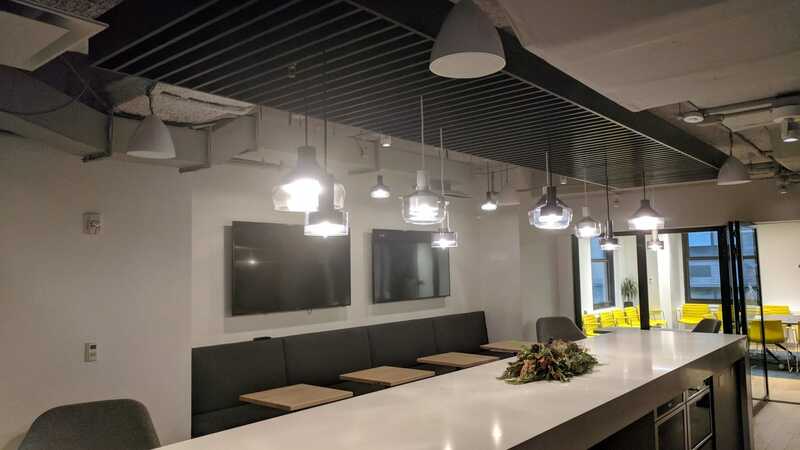 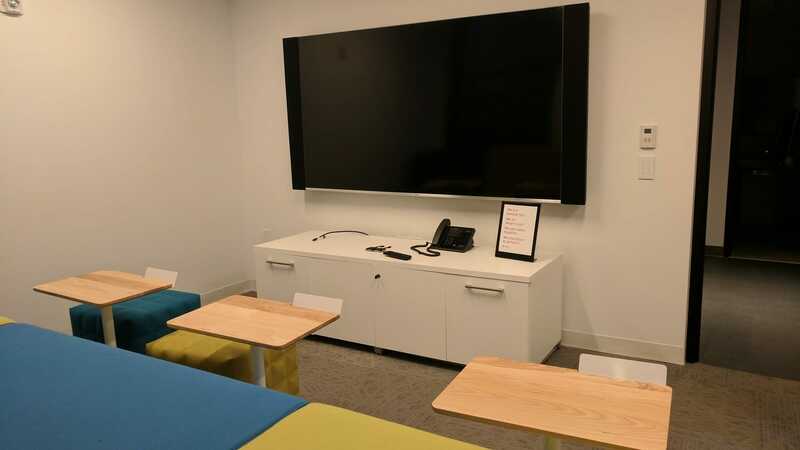 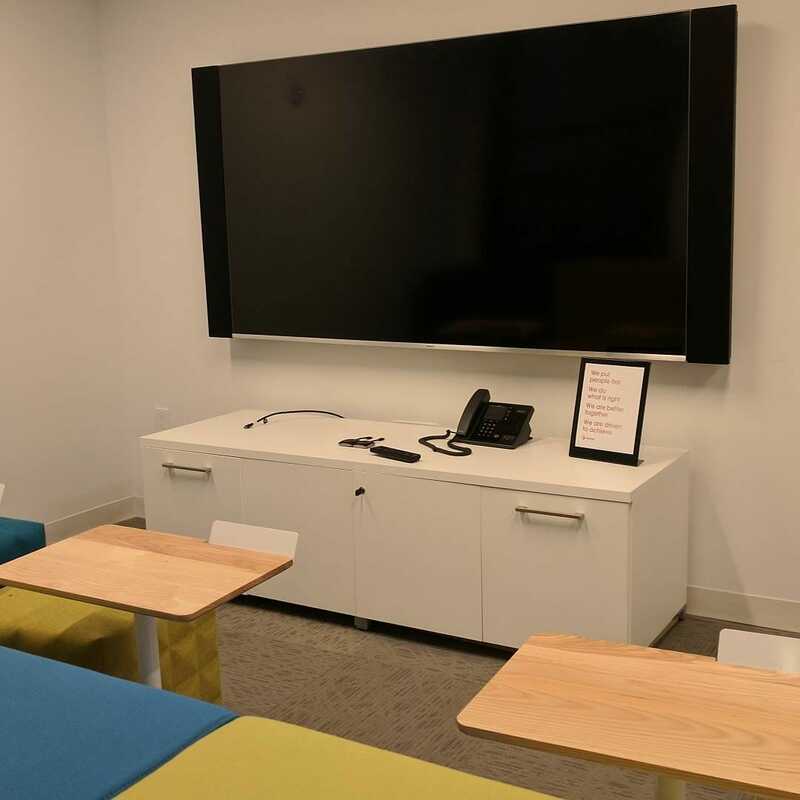 AVS designed and deployed a huddle room for the firm that has these features: The client needed a multi-use collaborative space that could easily be used under different business scenarios. 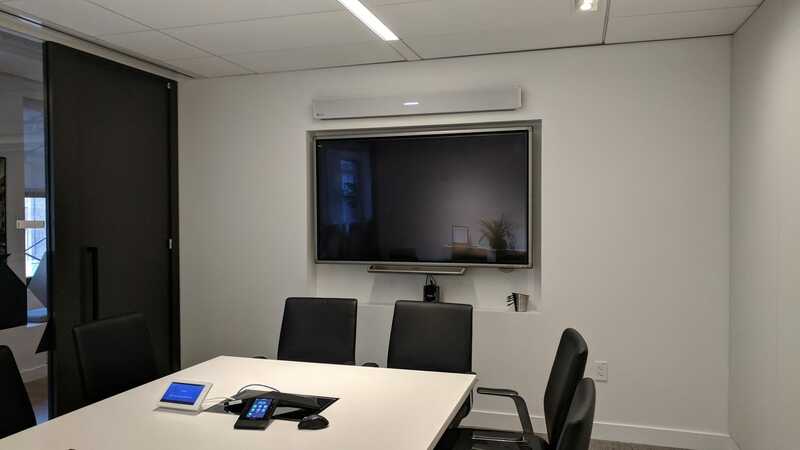 Having the dedicated sources permanently installed allows for maximum flexibility in system usage.